Greetings from the Brand New Holiday Inn Gulfport Airport! 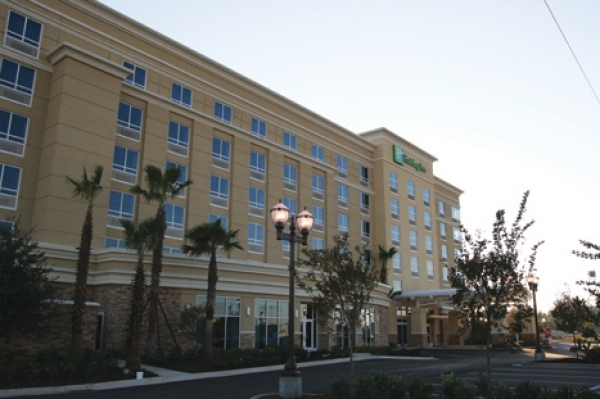 Holiday Inn Gulfport Airport is located off I-10 on US Hwy 49. 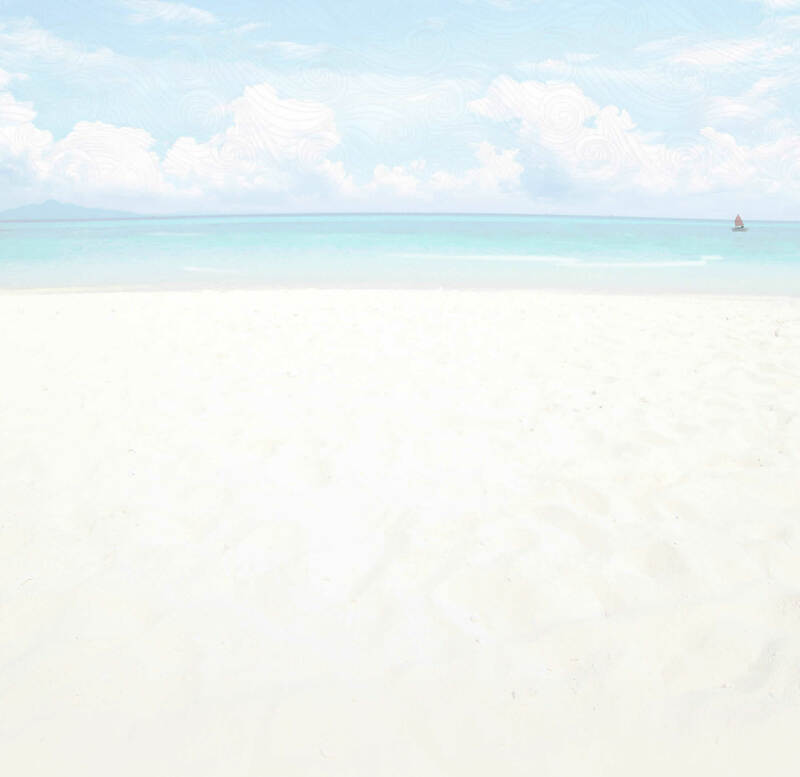 The Hotel is just minutes from Ship Island Excursions, Gulf Island Water Park, Sports Plex, Gulfport /Biloxi Airport, Industrial Seaway Center, and Sandy Beaches. All guest rooms are brand new and offer many features and benefits for corporate and leisure travelers.